Strokes of Genius Program is our community partnership program that benefits the academic lives of our students. This is a fantastic opportunity for the students to truly develop an understanding and appreciation for the world around them. From September through May, we conduct student workshops in partnership with the St. Petersburg Museum of Fine Arts (MFA) and the Salvador Dali Museum. All school-age children enrolled at Blossom explore the exhibits under the guidance and expertise of experienced museum personnel. Topics covered are classic masterpieces and their artists, culture, history and geography of the time the piece was created. This is a cross-curriculum program, so that teachers can follow up with in-class discussions, assignments and reviews. 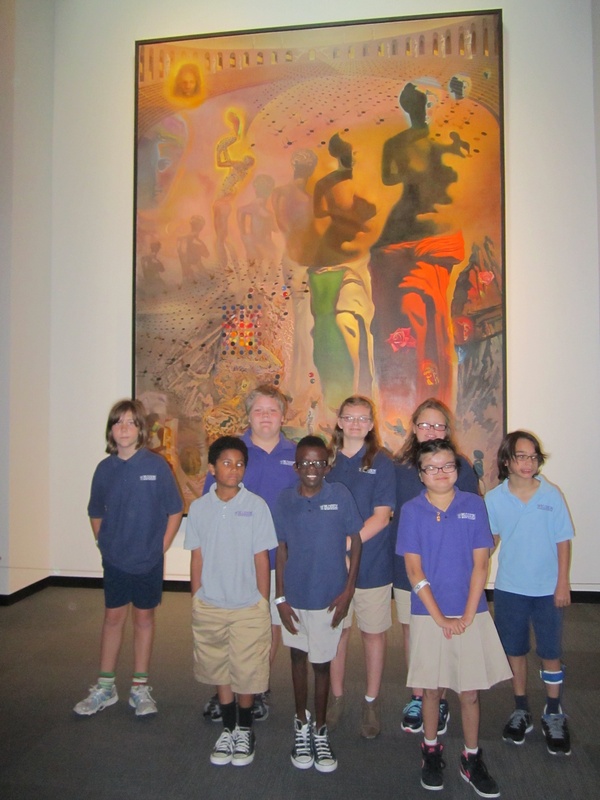 This partnership is the first of its kind for deaf students at these world-renowned museums!